Did you know that Google doesn’t actually work on driverless cars? That’s right. In fact, that’s technically an Alphabet project. Alpha-who? you might ask. Well, when Google underwent a big corporate restructuring last year, it spun off a number of its experimental projects into separate companies. 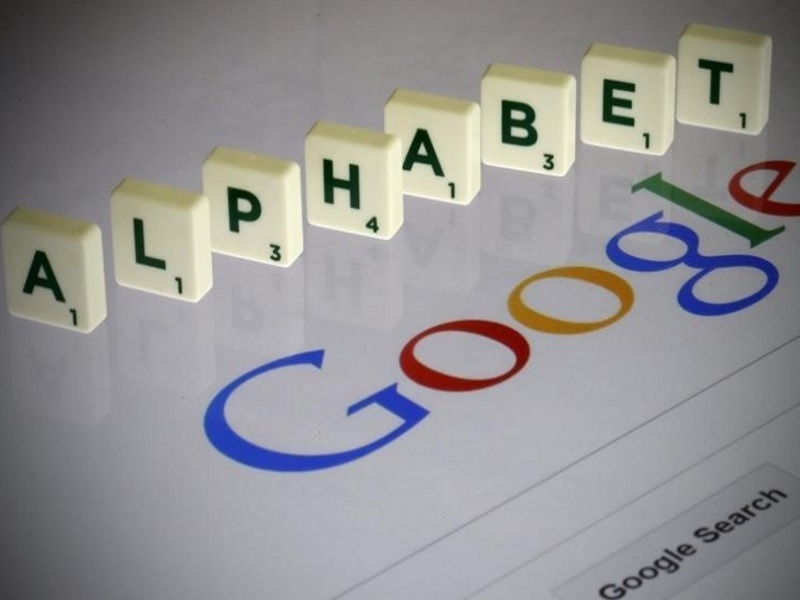 Then it put all those companies, including Google, under an umbrella firm called Alphabet. If you find this confusing, you’re probably not alone. Alphabet’s so-called “Other Bets” may help create new platforms for data that Google can then use to boost its search and advertising business. Alphabet: The big dog. The parent company for Google, as well as “Other Bets” including Nest,Google Fiber and X.
Google: One of several groups under Alphabet. Google contains many of the online services you know and use, such as search, Gmail, Android and Chrome. GV, Google Capital: Alphabet’s investment arms. GV (formerly Google Ventures) invests in startups as well as later-stage companies, whereas Google Capital exclusively pours its money into slightly more established firms that are technologically oriented. For example, GV has invested in Medium,Slack and Uber. Google Capital has invested in Cloudflare, Glassdoor and Duolingo. Calico, Verily: Alphabet’s biotech subsidiaries. Both are research and development labs that have hired scientists to pore over medical puzzles. Calico is focused on extending the human lifespan, whereas Verily is very interested in defeating disease. Google Fiber: Alphabet’s Internet service provider, which gives Americans in select cities access to speeds of 1Gbps. It and Nest are two of the most financially successful subsidiaries among the Other Bets. X: Alphabet’s research lab that’s responsible for its self-driving cars, balloon-based Internet and drone delivery experiments, among others. Nest: Purchased by then-Google in 2014 for $3.2 billion (roughly Rs. 22,030 crores), Nest is betting big on the Internet of Things. It makes smart thermostats for the home, as well as Internet-connected security cameras and smoke detectors. Jigsaw: Alphabet’s geopolitically oriented think tank. It’s responsible for projects such as a data visualization of the global arms trade and studies of cyberattacks around the world. This is by no means an exhaustive list. But the main goal here is to show what is – and isn’t – Google’s.